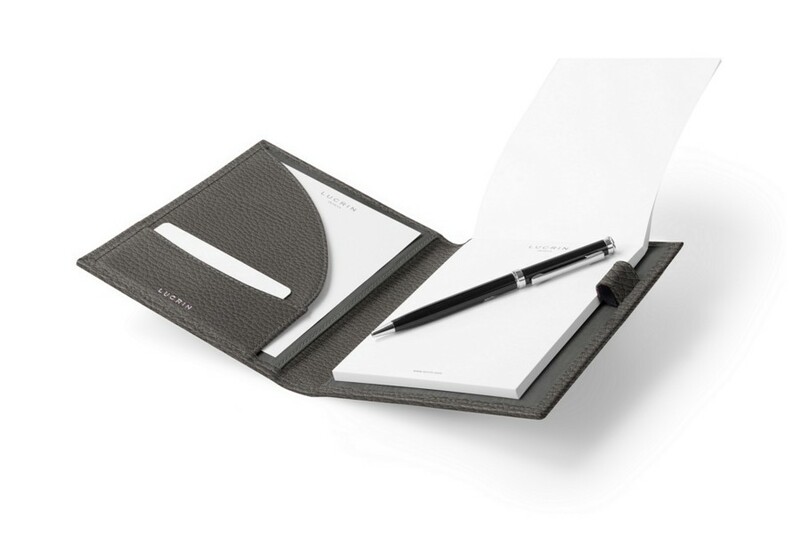 This office accessory is highly popular with professionals: the multipurpose A6 portfolio. 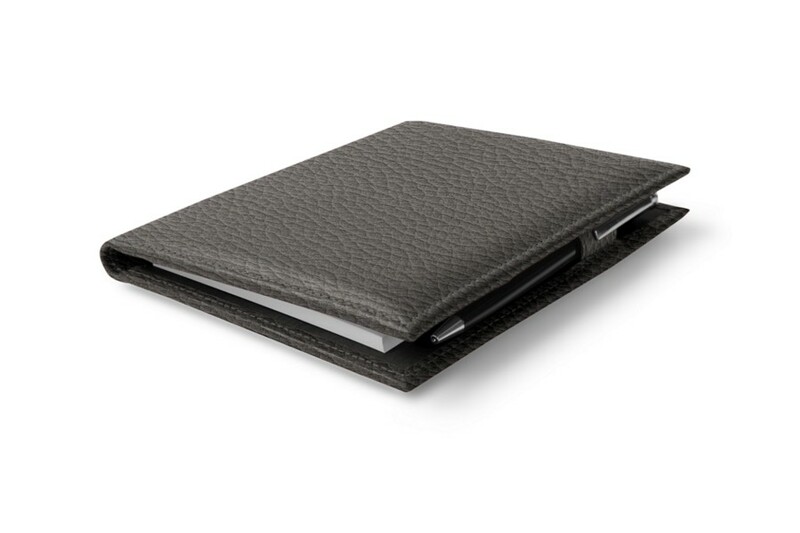 Equipped with a curved flat pocket on the left - with a slot for business cards - and an A6 notepad on the right, this top quality leather portfolio also features a loop to hold your favorite pen. 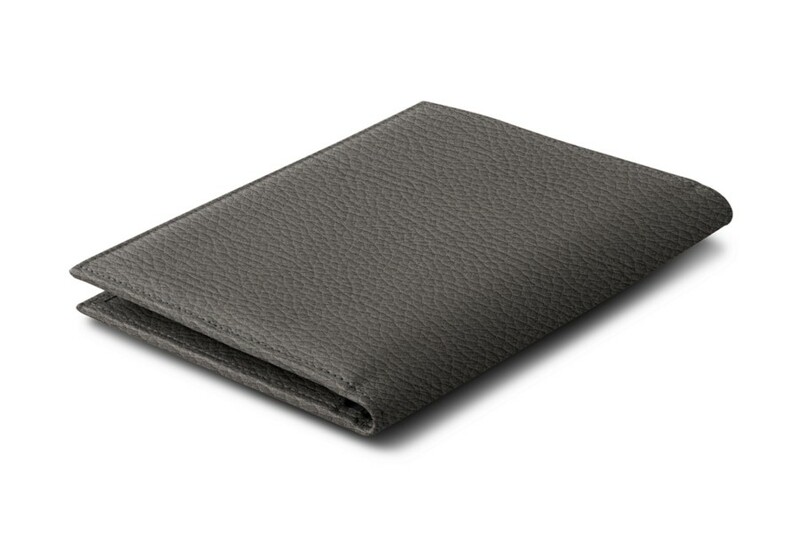 This A6 portfolio keeps everything you need for meetings and business trips always at hand. 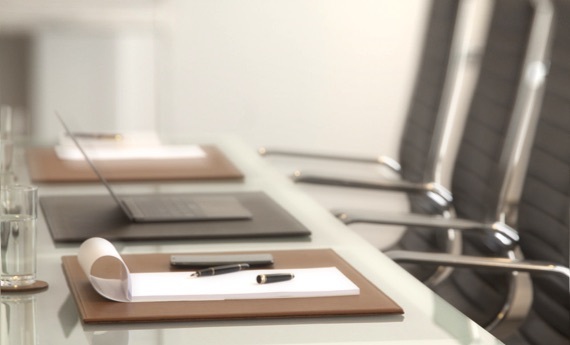 Please note that replacement A6 notepad refills are available for purchase on our website.